For sunburns: Mix a few drops of tea tree oil with almond, vitamin-E or avocado oil and gently rub on the skin on the affected area. For acne: Mix a semi-solid concoction of honey and curd. Add two to three drops of tea tree oil and spread well on your face. Let it stay for 15 minutes and then wash off. Oatmeal can also be used in the mixture. For de-stressing: Apply a small amount directly on the forehead or gently massage into the scalp for instant relaxation. 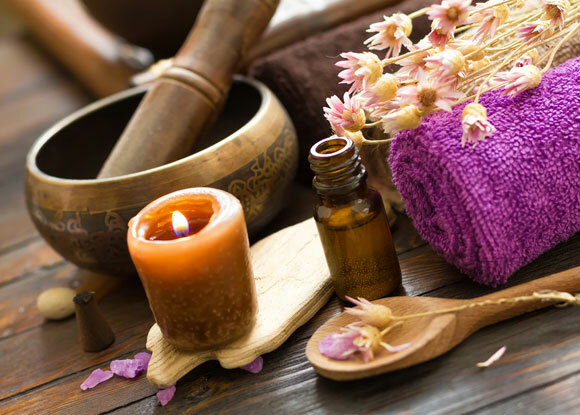 Initially used in making perfumes, sandalwood oil has also made its way into beauty and skincare as it contains antioxidants that help improve the blood circulation, fight wrinkles and remove toxins. It also lets you heal dry skin, leaving it soft, supple and glowing. 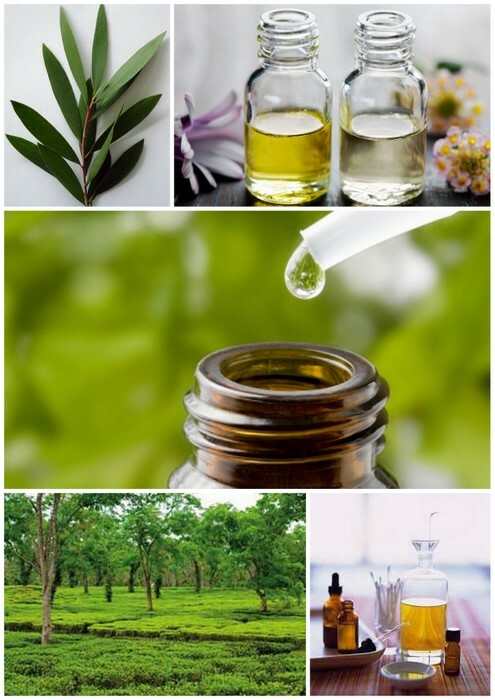 How to use: Sandalwood oil can be directly applied on the face or can be mixed with almond oil or tea tree oil and applied. Rosewood essential oils are mainly produced from Brazilian rosewood trees. 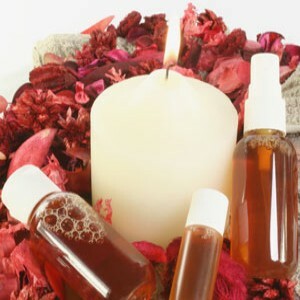 From aphrodisiac properties to relieving pain and stretch marks, rosewood oil has multiple benefits. It helps in regeneration of the skin and also eliminates stretch marks from your thighs and belly that are usually formed after childbirth. Its anti-ageing property lifts loosened facial skin thereby removing wrinkles and making you look younger. How to use: Dip a towel in hot water and spray on some rosewood oil. Now wrap it around your body and relax for about 45 minutes. Alternatively, mix equal portions of rosewood oil with almond or jojoba oil, massage gently on your body and face. Lavender is rich in aromatic molecules. One of the most valuable oils, lavender oil is best for you if you are desperately trying to get rid of acne. It inhibits the bacteria that cause skin infection, controls over-secretion and reduces scarring. How to use: You can either use it directly on your skin or mix it with peppermint or jojoba oil and massage onto the skin. Soak yourself in warm water mixed with the oil to rejuvenate your skin cells. 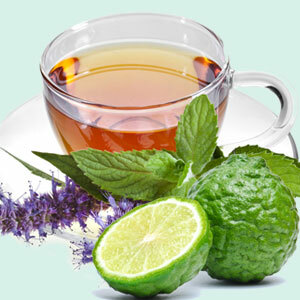 The aroma is the best remedy for splitting headaches and stress in the shoulders and back.